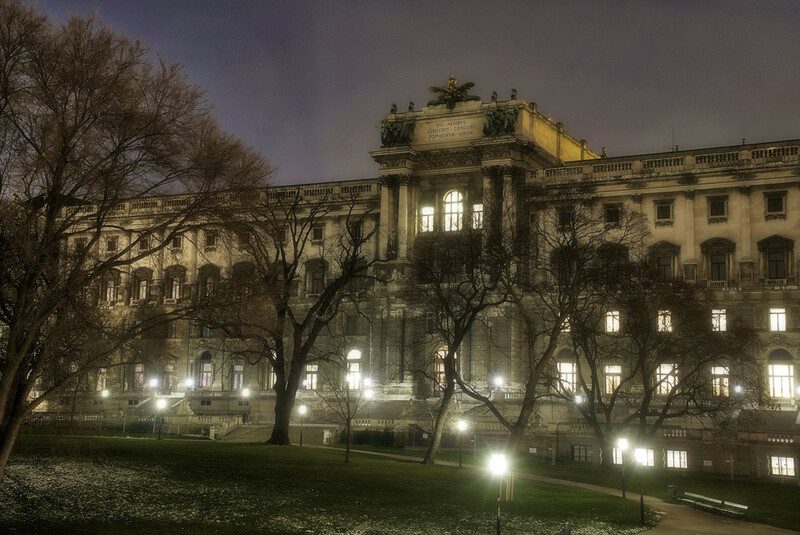 Between the Vienna Ring Road and the Inner City there lies a park named Volksgarten. Historic buildings and some bars and restaurants surround the area. The museum Albertina is near, the State Opera also. You will find some compositions for your photo gallery, particularly in the blue and golden hour.